60% of users rated this business as excellent or very good. My dog is an 11 year old cockapoo. We moved to Sweden and needed to pick a new brand of dog food. Canagan was recommended by the store (small breed version). She's been eating it for over a year and she suddenly started getting sick and had some small blood in her stool. We went to the vet for tests and diagnostics and it was concluded that she had a virus. We put her on a special vet prescribed diet for a while and now have returned to Canagans. She continued to get sick again. Thinking it was the batch, we purchased another bag, but with the same results. Switching to another brand did the trick. She stopped incessantly licking her paws/front legs now too, which is nice. I no longer would recommend Canagans. This was recommended to me when my frenchie puppy was four months old and I fed him with it for well over a year. He certainly was happy to eat it. I can see that the ingredients are pure and I like the very specific way in which they are listed. However, from the moment he started having this food (and I have only realised this retrospectively), he began to regurgitate his food. This happened many times a day. This was very distressing, both for him and for me. I did not connect this to the food until someone suggested a different food brand. Since eating the new food he is never sick, never has excess ear wax and rarely licks his paws. I therefore conclude that, although Canagan is good for many dogs, it is far too high in protein and fat for my little boy. This is why my star rating is low. Also, the fact that, when I asked the company about this sickness, their only suggestion was to buy the small breed version of the free run chicken. Obviously, this made no difference whatsoever, as it was the ingredients that were affecting him adversely, not the size of the food. I feel they could have been a great deal more helpful, as the new food company have been. Apart from this, they were always very helpful. I like the ingredient except all the potatoe in it and the whole meats are weighed before processing , so once dried out , they aren't the first ingredient anymore. And I think you need to bring more varietys. 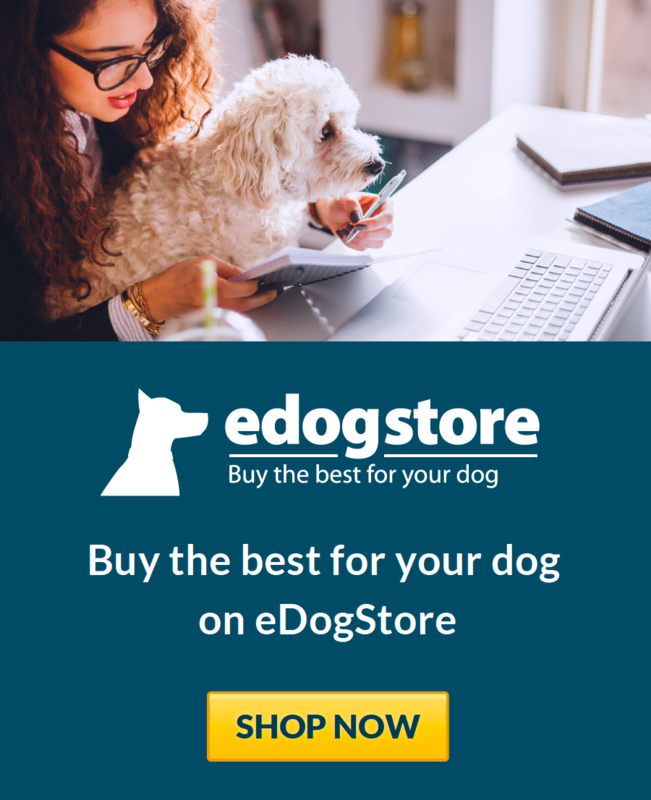 My Rough Collie has been on this dog food since he was 8 weeks old, we have diverted a couple of times to other high quality foods, but have always come back to this one. I alternate the flavours, but he seems to like the game one the best. His coat is shiny, teeth clan, weight perfect, he eats what he needs and is looking fantastic for an almost 11 month old pup. 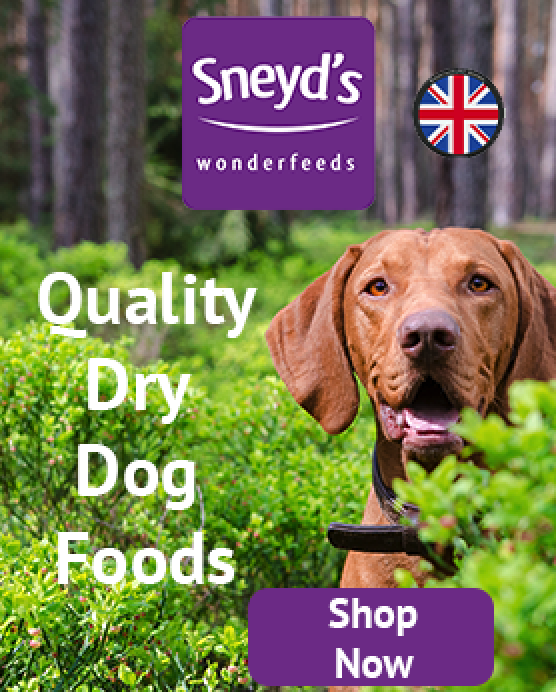 it is a bit more expensive than other brands but I think you get what you pay for, we only have the best in our own food, so why shouldn't my dog do so too. I think there is a new one out there also it's quite expensive but you use less as it's such a high protein food. My dogs love it. Shiny coats good teeth and never over wieght.